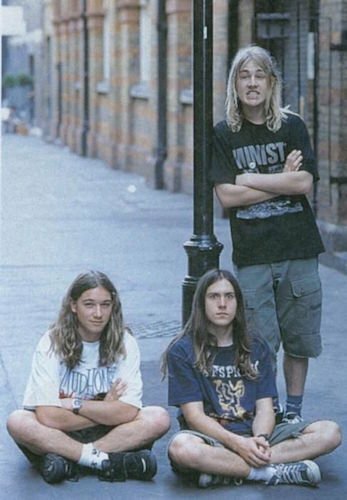 Photo gallery of Silverchair band members wearing chucks. 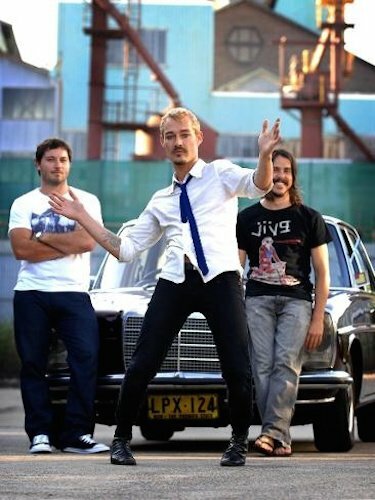 1 Silverchair Daniel Johns and Ben Gillies wearing black and navy blue high top chucks. 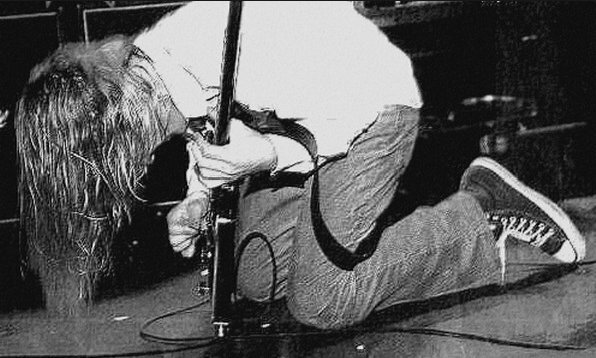 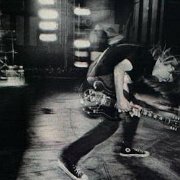 2 Silverchair Daniel Johns rocking out in a pair of black chucks. 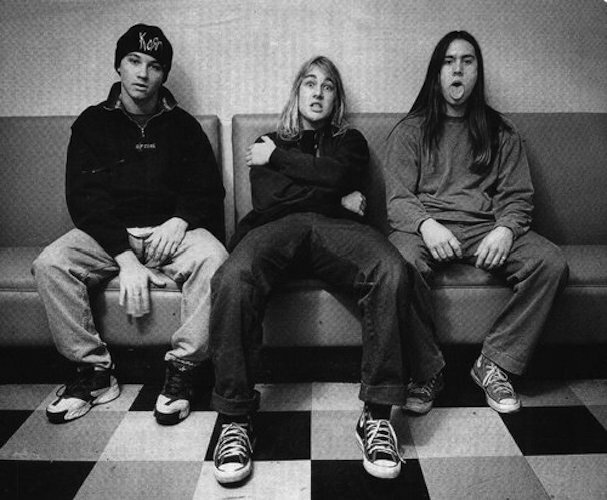 4 Silverchair Drummer Ben Gillies sitting with navy blue chucks. 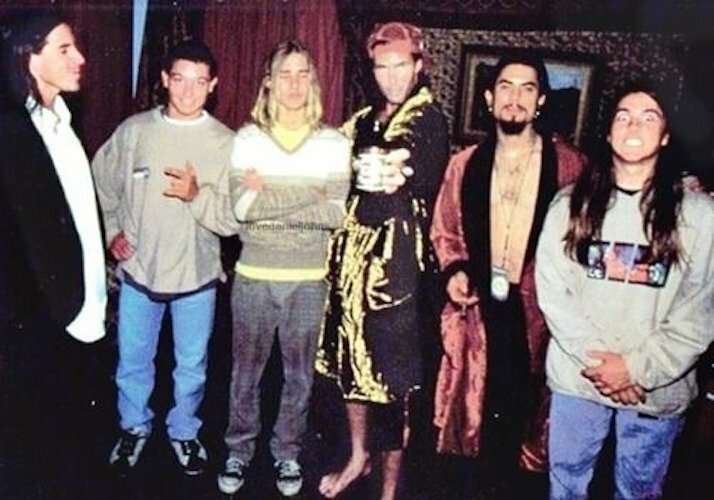 5 Silverchair A funny picture with Daniel Johns in his black chucks. 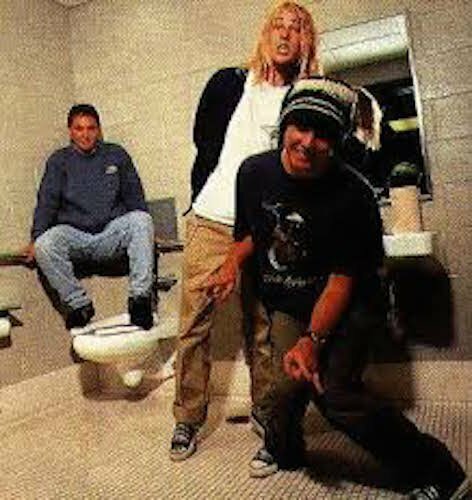 6 Silverchair The boys hanging out in a bathroom wearing chucks. 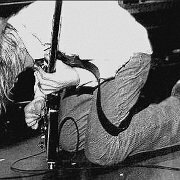 7 Silverchair Band members leaping. 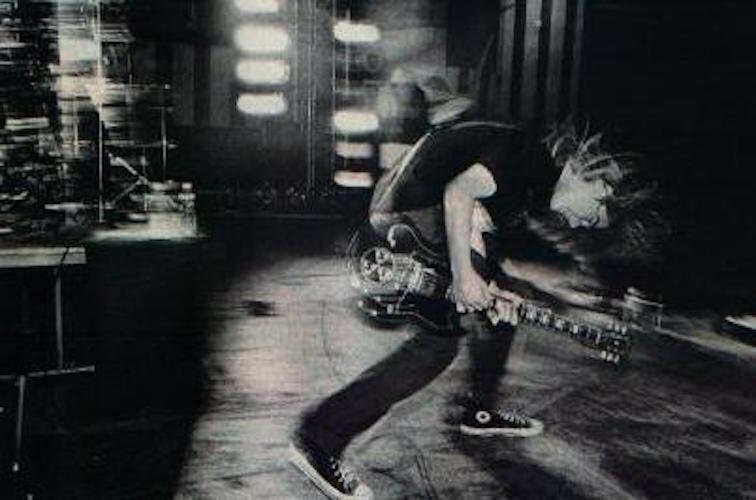 8 Silverchair Silverchair in performance. 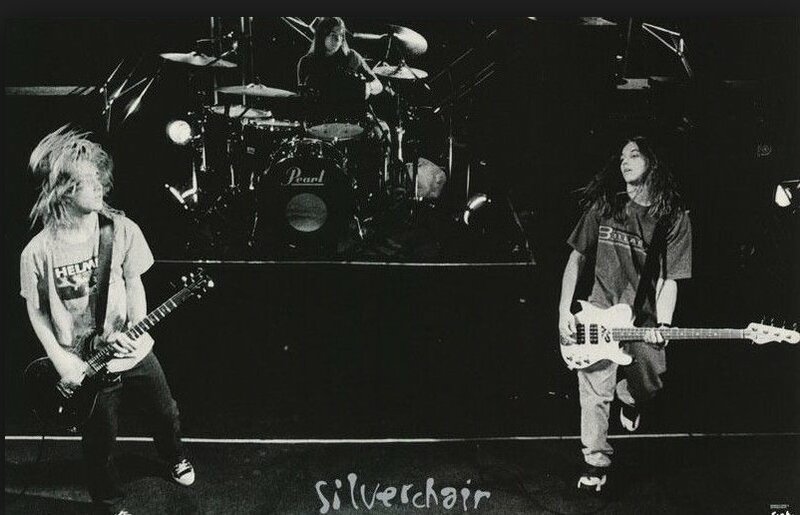 9 Silverchair Rocking out in performance. 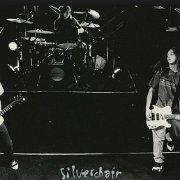 Silverchair was an Australian rock band, which formed in 1992 as Innocent Criminals in Merewether, Newcastle with the line-up of Ben Gillies on drums, Daniel Johns on vocals and guitars, and Chris Joannou on bass guitar. 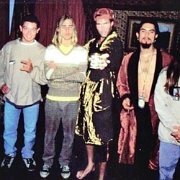 The group got their big break in mid-1994 when they won a national demo competition conducted by SBS TV show Nomad and ABC radio station, Triple J. 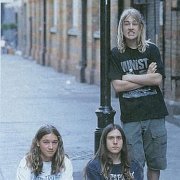 The band were signed by Murmur, and were successful on the Australian and international rock stages. 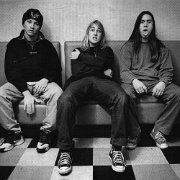 The band broke up in 2011.